Kim Jong-il, the supreme leader of North Korea, has died of a heart attack aged 69. Reports are circulating around the globe about the icon, who was immortalised in the film Team America ("f-ck yeaaah"), after the North Korean government announced the news today. 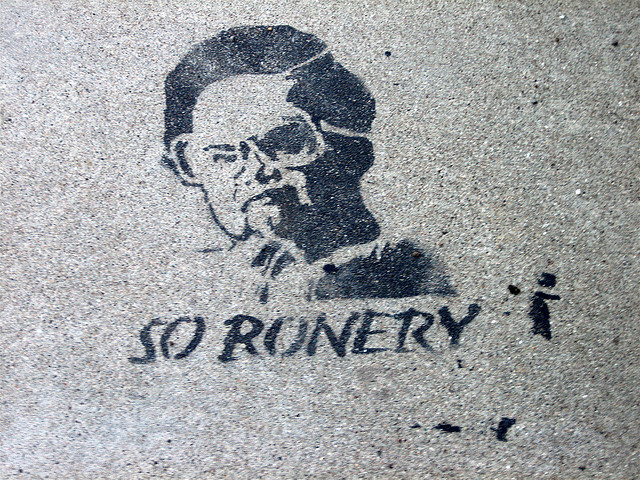 Kim Jong-il was best known for wearing a grey collared unitard and for being "so ronery" all the time. He was also known for looking at things. Earlier today, the top trending topics on Twitter were Kim Jong, fowwowed by Team America.